Manchester United are reportedly set to battle with Santiago Solari’s Real Madrid for the signature of Brazil international Neymar this summer transfer market, according to the latest reports. 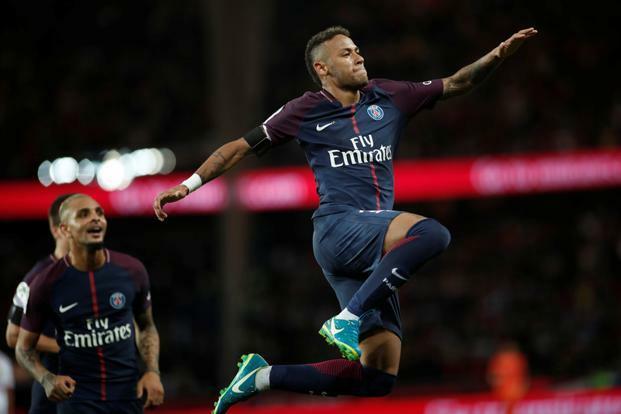 The Brazilian forward is currently playing his football at Ligue 1 giants Paris-Saint Germain following on from his 2017 move from La Liga champions Barcelona. 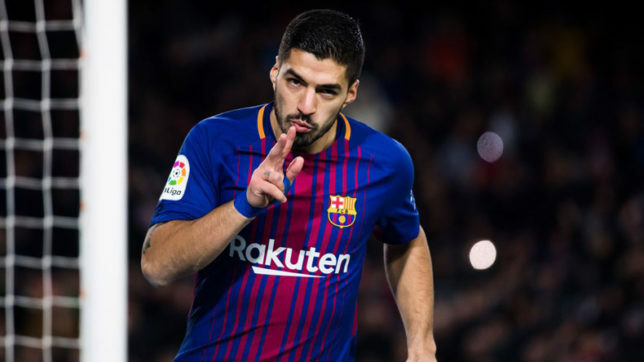 The 27-year-old star has bagged 48 goals in 53 matches the club, and also picked up the previous season’s Ligue 1 title. According to a tabloid newspaper the Daily Record, Manchester United are already planning their summer purchases with Neymar touted as their top transfer target. They are reportedly ready to smash the world record transfer sum and pay in the region of £230m to sign the Brazilian’s signature. Manchester United have also been informed that Neymar would not rule out a transfer to the Red Devils and that the superstar is becoming frustrated with life at the French side. Both Ole Gunnar Solskajer’s side and Real Madrid are said to be willing to meet his existing salary as well. It will remain to be seen if Old Trafford outfit will decide to make an approach this summer market, but it is likely the club’s management will want to revamp their roster under their newly-appointed full-time coach, whoever that may be. Meanwhile, the club must mount a magical recovery operation to keep their UCL campaign alive after Manchester United were overpowered by the Parisians at Old Trafford. Second-half goals from French defender Presnel Kimpembe and his compatriot Kylian Mbappe secured victory for their side. 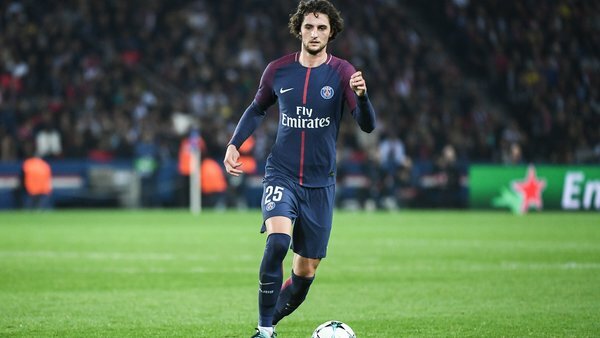 Manchester United will reportedly make a swoop for Ligue 1 outfit Paris Saint-Germain’s wantaway star Adrien Rabiot this summer transfer market, according to the latest reports. France international has fallen out of favour under German coach Thomas Tuchel, with his current contract at the Parc des Princes running out at the end of the campaign. Rabiot hasn’t played for the Parisians since December 11 when the star came on as a late second-half substitute in a comprehensive UCL win at Red Star Belgrade. And, according to a Spanish outlet AS, Manchester United have now appeared as the latest Premier League club to show an interest in the 23-year-old star. Manchester United are interested in bolstering their midfield ranks as a result of Belgium international Marouane Fellaini’s move to the Chinese Super League club Shandong Luneng Taishan this month. The transfer window in China opened on January 1 but, unlike the winter market in England, it stays open through the month before shutting on February 28. The Red Devils could face tough competition to land Adrien Rabiot though, with Premier League giant trio Liverpool, Arsenal and Tottenham Hotspur keeping a close eye on his current situation, as well as Spanish heavyweights Barcelona. Tuchel opted to include the versatile midfielder in his Champions League roster for the knockout stages of the competition. The all-around midfielder has featured in all but one of the Ligue 1 club’s European encounters thus far this campaign. He could be a wonderful addition for the club, and would be an upgrade on both Scott McTominay and Andreas Pereira when it comes to midfield variants.